Attention Skiers & Snowborders... and congratulations! You just found a perfect very well maintained house, fully furnished and nicely decorated! 3 Bedrooms/ 2 Bathrooms, large Living room w/fireplace, cathedral ceiling, wrap around deck and plenty of room for entertaining, cozy, warm and inviting. New septic system. 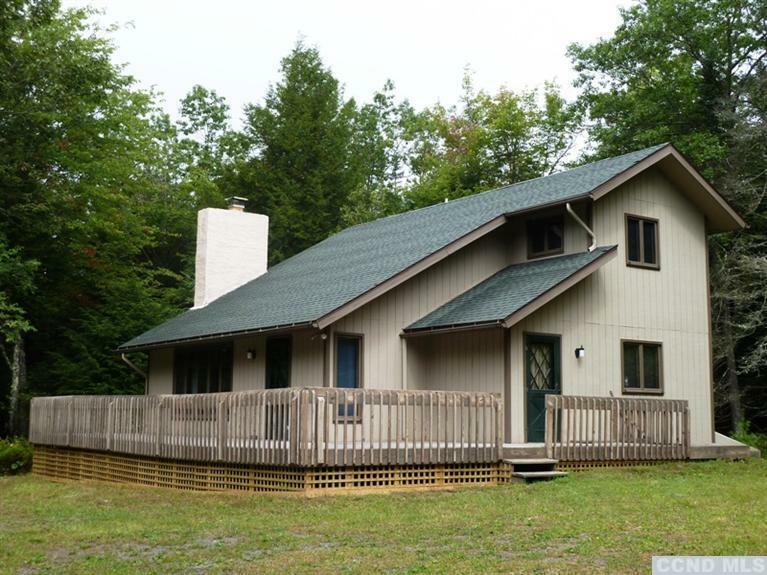 Located on 2.5 Acres with privacy and just minutes from the ski slopes, shops, restaurants, three lakes and many hiking trails. Easy to rent for additional income. Make an offer and enjoy the house for the new ski season!